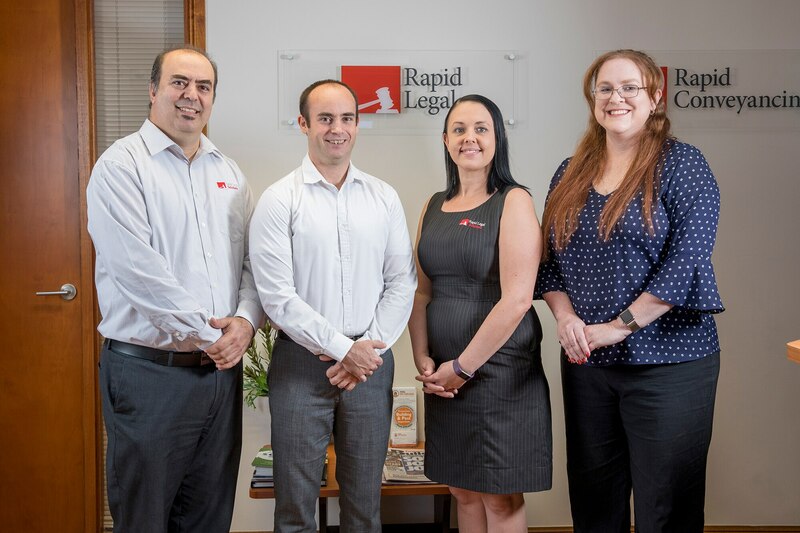 Rapid Legal Solutions strives to provide the best possible legal representation and outcomes for its clients whilst ensuring our services are provided in a cost-effective, caring and timely manner. 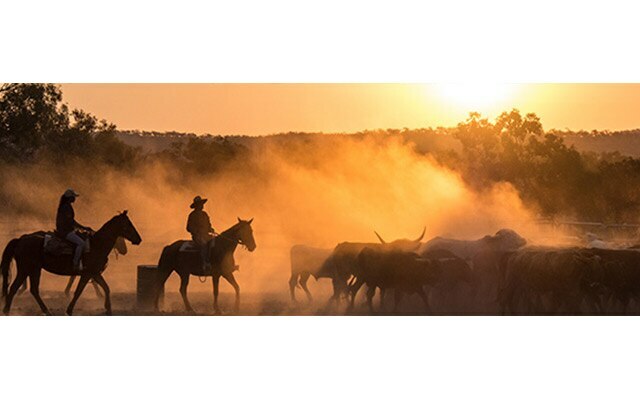 The firm strives for a working environment where fairness, decency and reasonableness are paramount and this is reflected in the services its employees provide to clients. 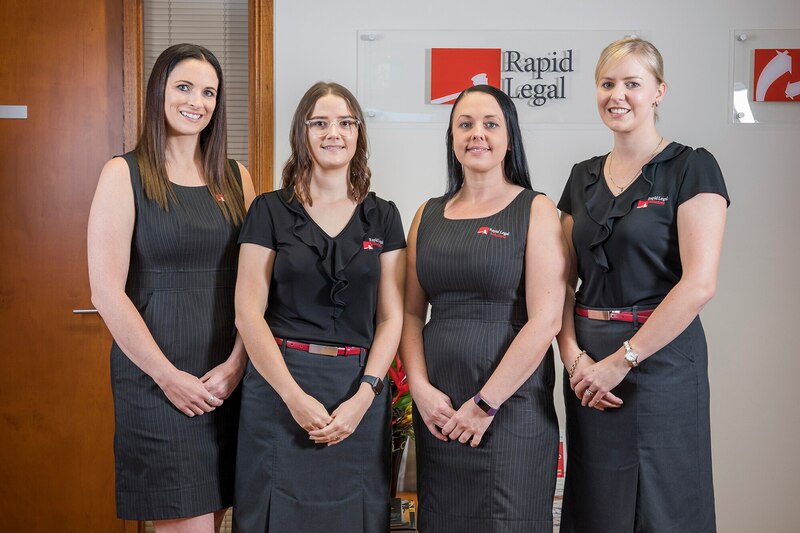 Our firm is focused on providing reliable legal services in Townsville, Charters Towers and throughout North Queensland. 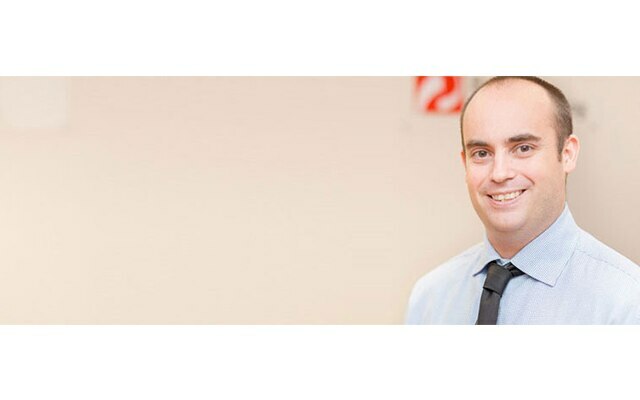 We focus on different areas of law, including conveyancing, personal law, estate planning, family law, criminal law among others. 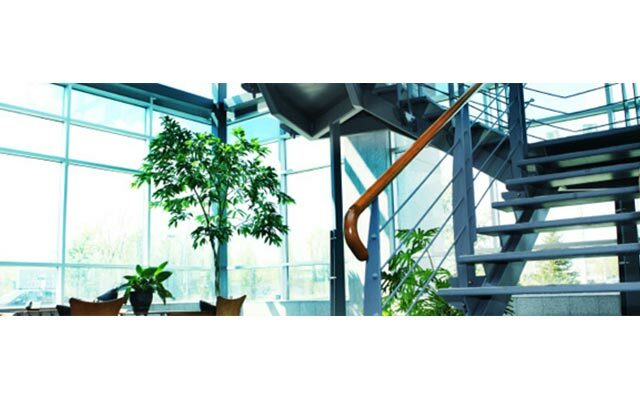 Our firm has enjoyed rapid growth over the years, thanks in part to our professionalism and dedication to our clients.